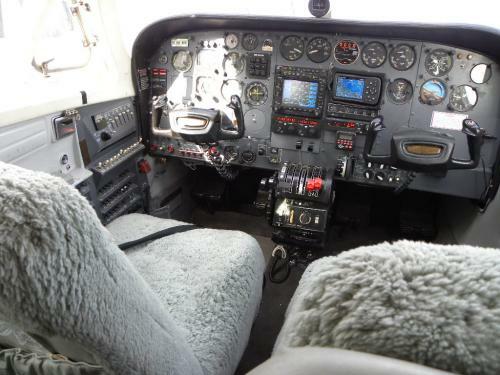 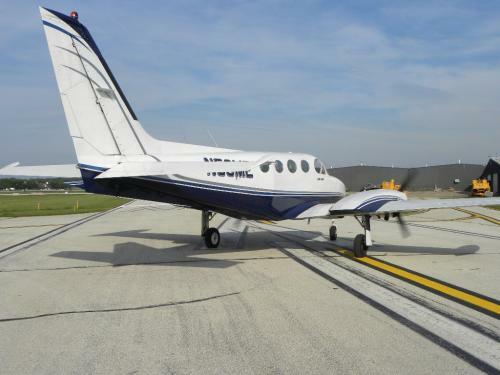 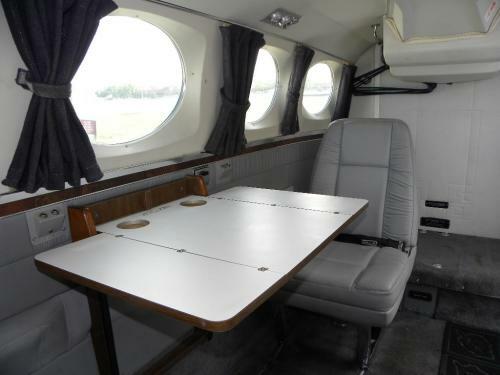 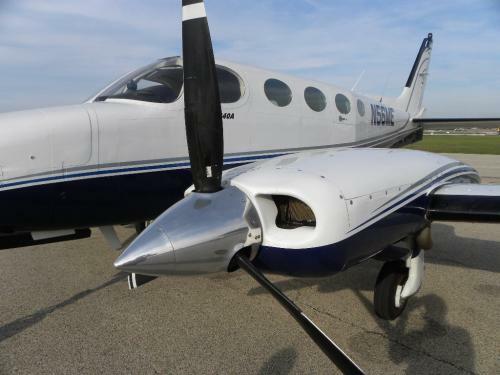 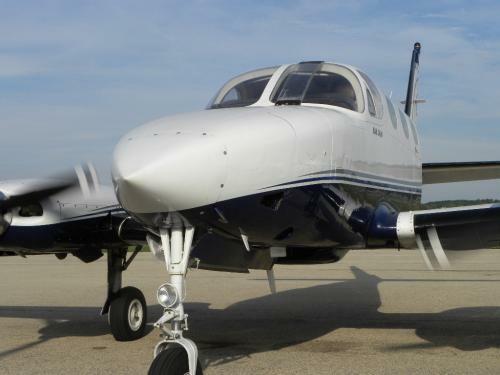 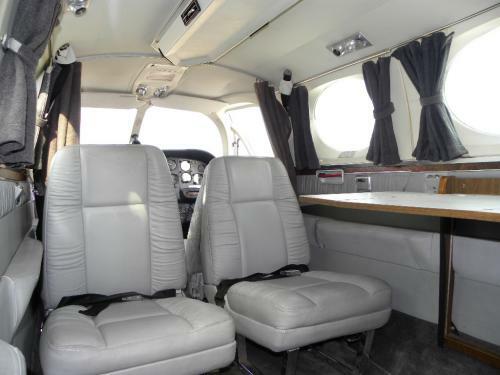 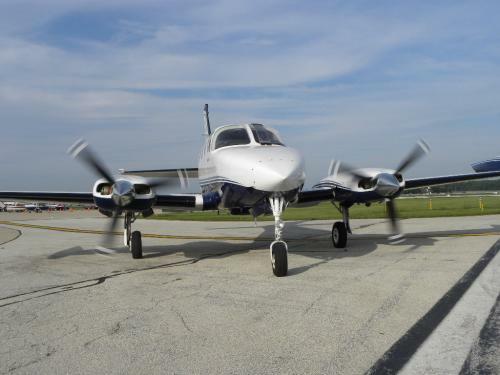 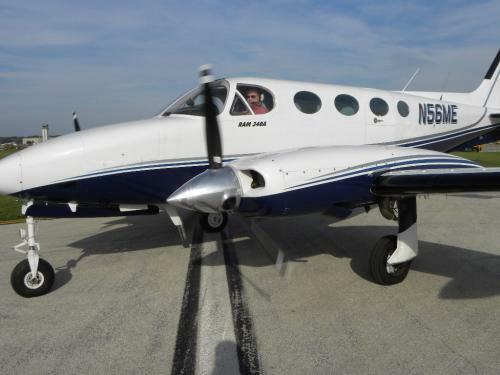 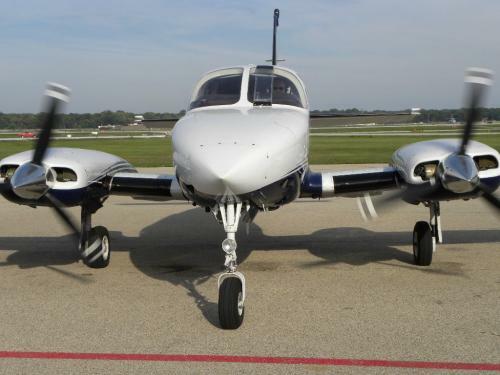 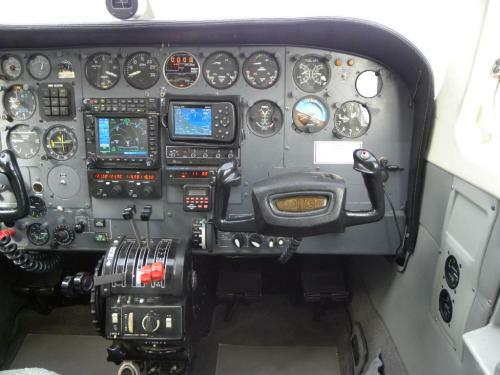 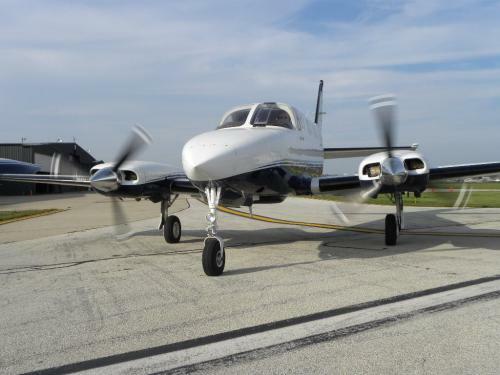 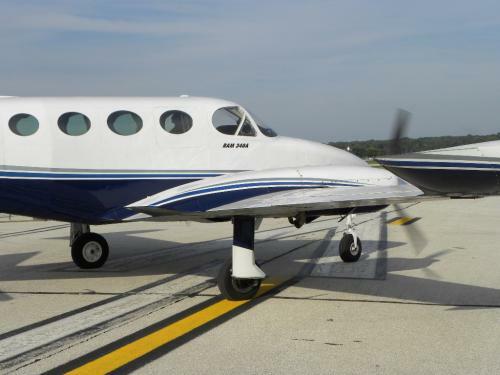 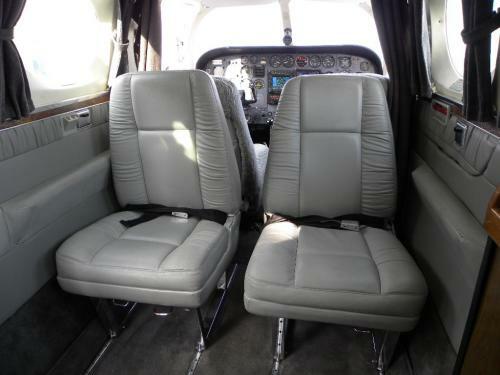 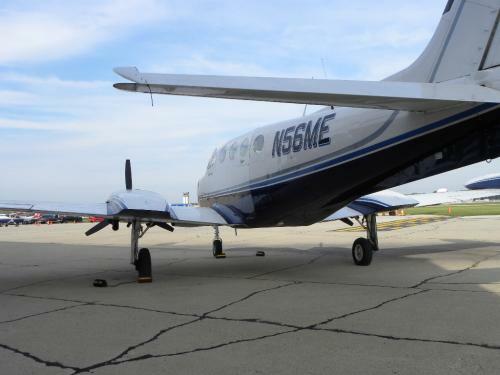 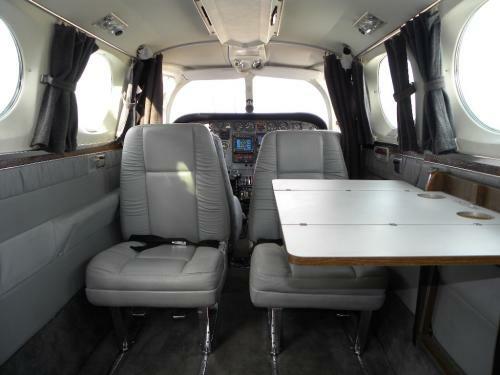 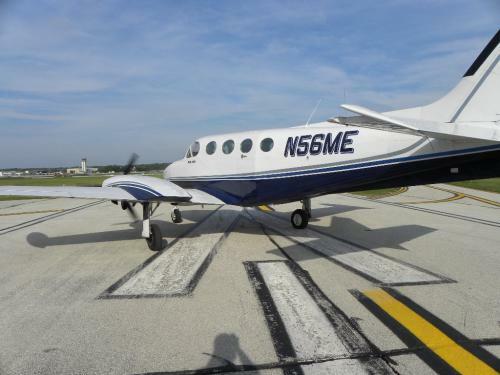 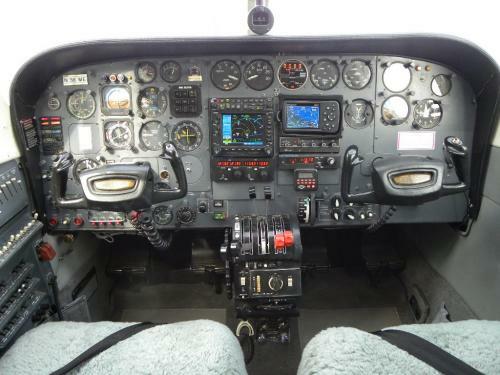 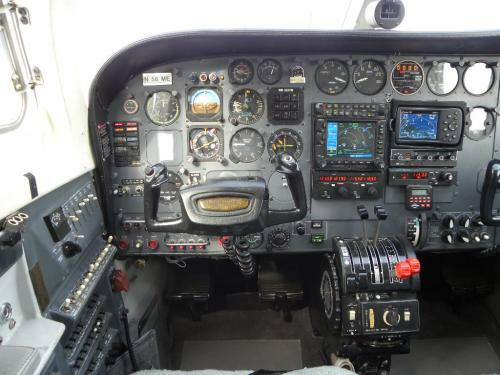 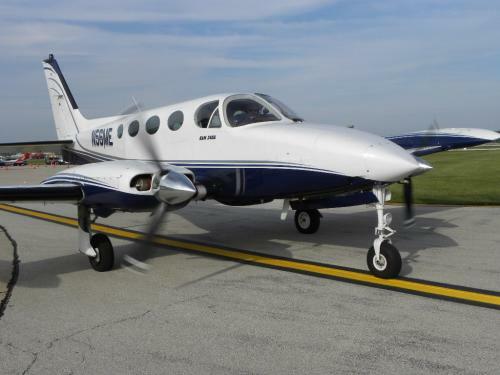 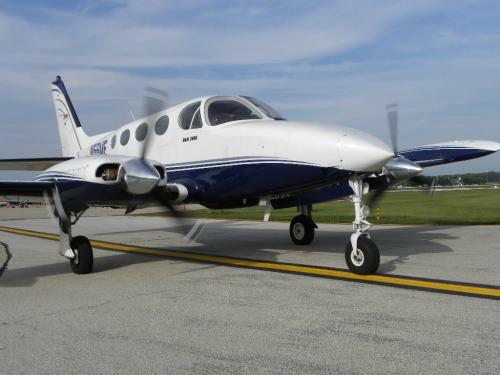 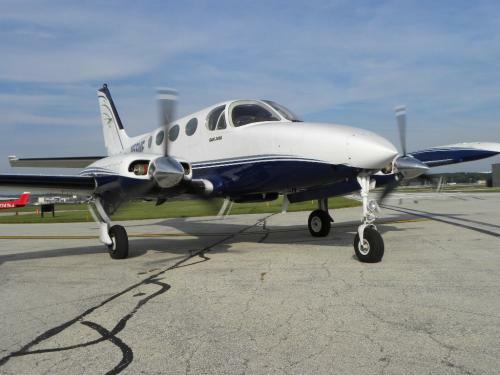 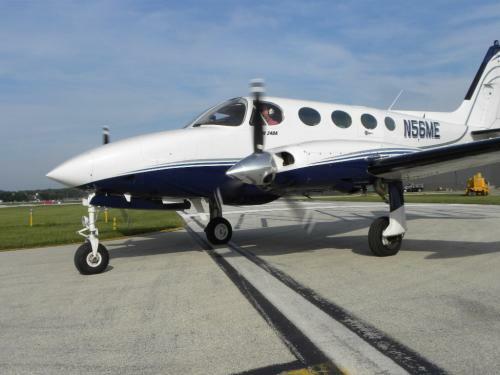 AirplanesUSA Aircraft Sales is proud to present this clean and well cared for RAM III Cessna 340A to market. 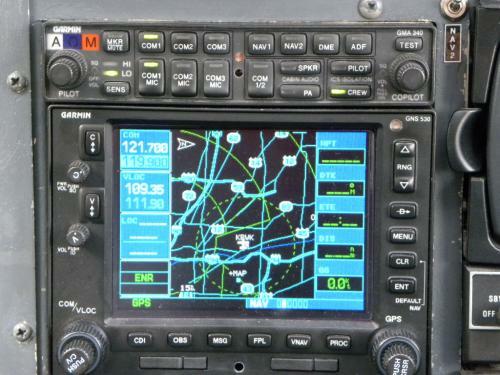 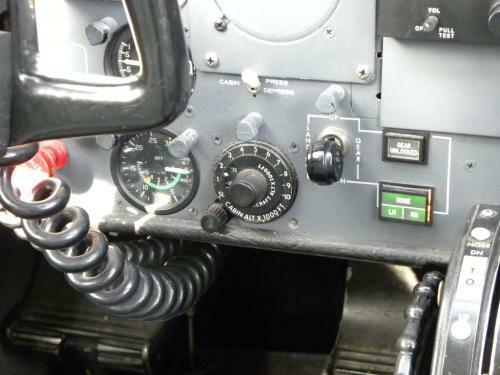 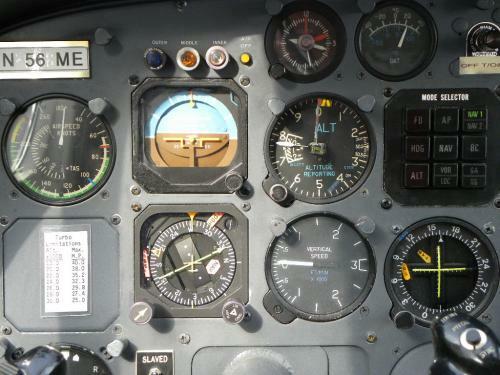 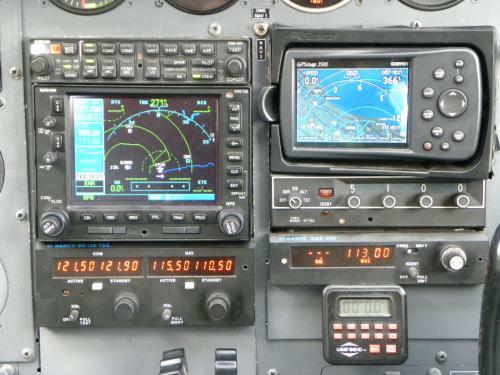 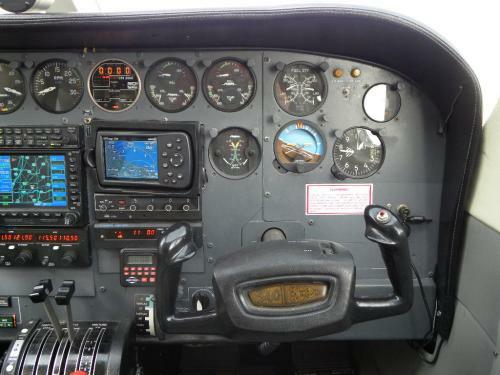 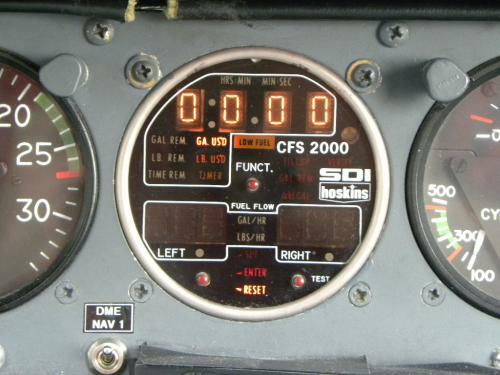 Outstanding avionics are complimented by clean and beautiful cosmetics, air conditioning, known ice and an excellent maintenance history. 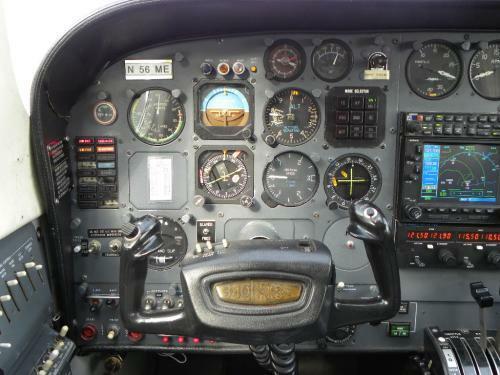 Complete Strip and Paint by Mena in 2005 - Absolutely Stunning!